I don’t know if you saw the image in this post a few months ago, but it captured me. And it captured me because the story behind it is so powerful. 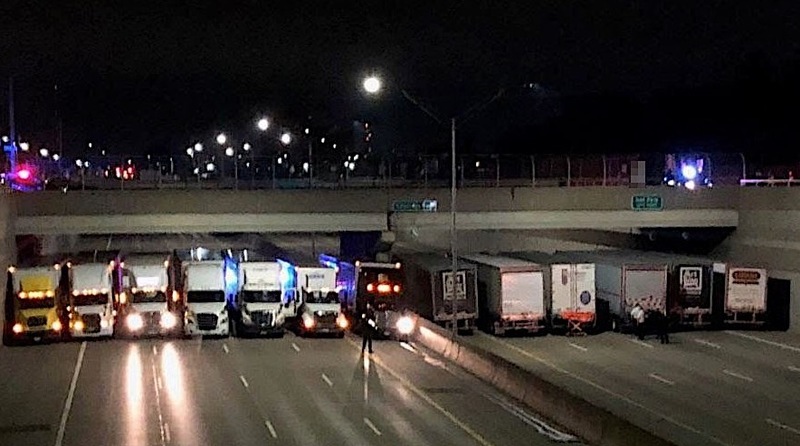 On April 23, 2018, between 1:00 and 3:00 am, a line of thirteen semi-trailer trucks lined up under a bridge close to Detroit to form a blockade that would prohibit a suicidal man on the bridge above from jumping to his death. I saw this picture and read this story and that song was all I could think about. You see, I love this image and I love the story of the drivers lining up and I really love the end result of a man’s life being saved, but I want to know more. Because somewhere behind this story there’s another story. Somewhere behind these trucks is an individual who saw a suicidal man and spread the word to another individual who had the idea that a line of really big trucks simply stopping what they normally do (driving at high speeds) and parking under a bridge could form something that would save a life. And somehow, those individuals communicated to people who communicated to truck drivers and organized an event that literally saved a man’s life. They did whatever it takes. Every single day in the organizations we lead, there are problems. There are issues. There are crises. There are things staring us in the face that need dealt with by those who can do something about it. 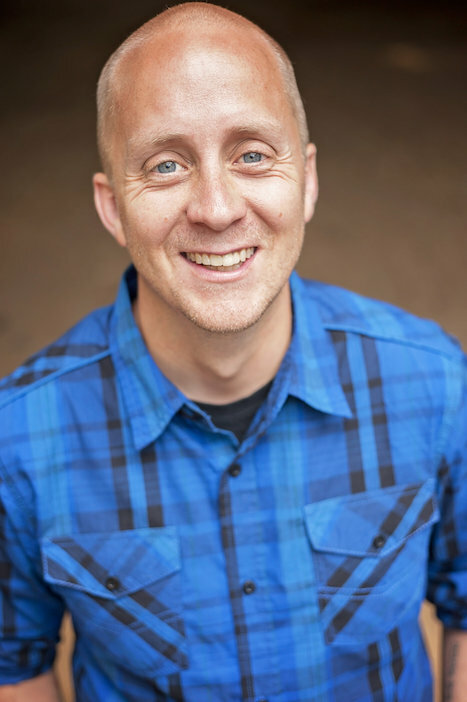 But every single day in our organizations the vast majority of us ignore the problems, stay in our lane, pretend the problems are not ours, keep doing our jobs, don’t look up from our desks, or bypass the urgency of the situation. And we miss the opportunities for real, lasting, substantial impact. So what are you going to see today and who are you going to talk to about it that will make a lasting difference?